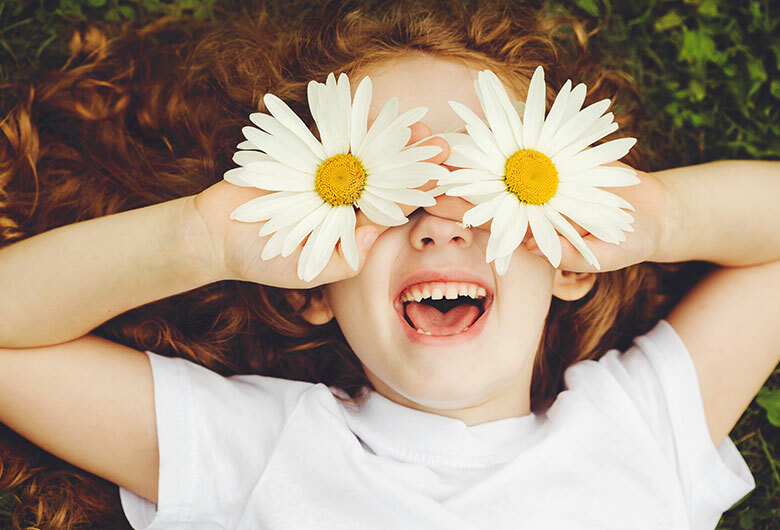 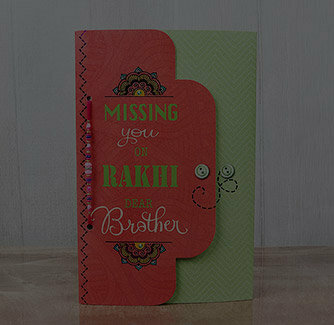 Your love for brother cannot be measured and you are also the universe for your dear brother. 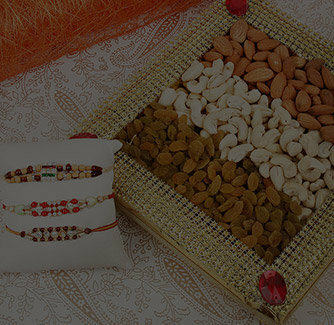 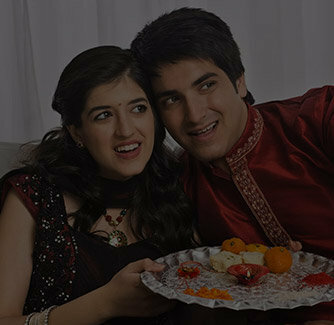 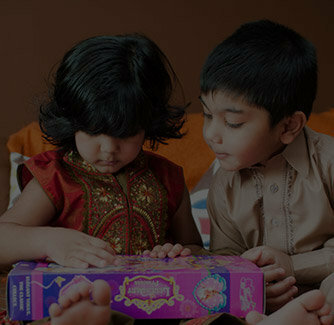 Raksh Bandhan is the perfect festival to honor such beautiful and heart touching bond of love and affection. 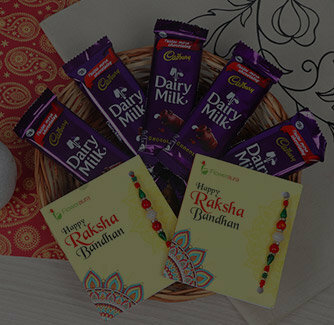 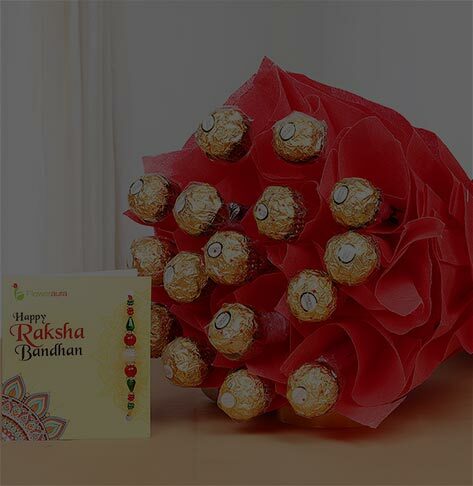 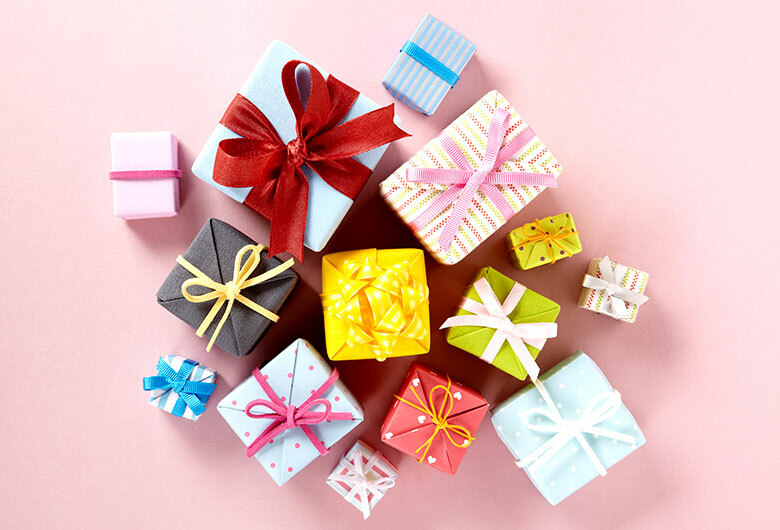 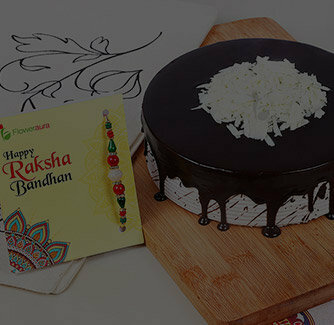 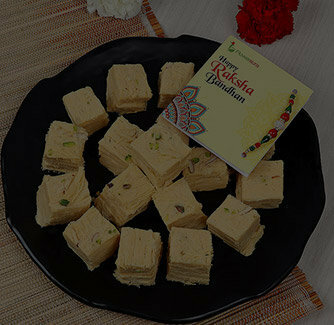 Gift this awesome Raksha Bandhan special gift combo to your brother and make each second filled with happiness on this Raksha Bandhan.